Basic Invite Review And Discount Code! Today's post is all about Basic Invite! They create personalized baby shower invitations, wedding invitations, holiday cards, thank you cards, and more! I had the opportunity to create some custom samples of my own for baby Clint. 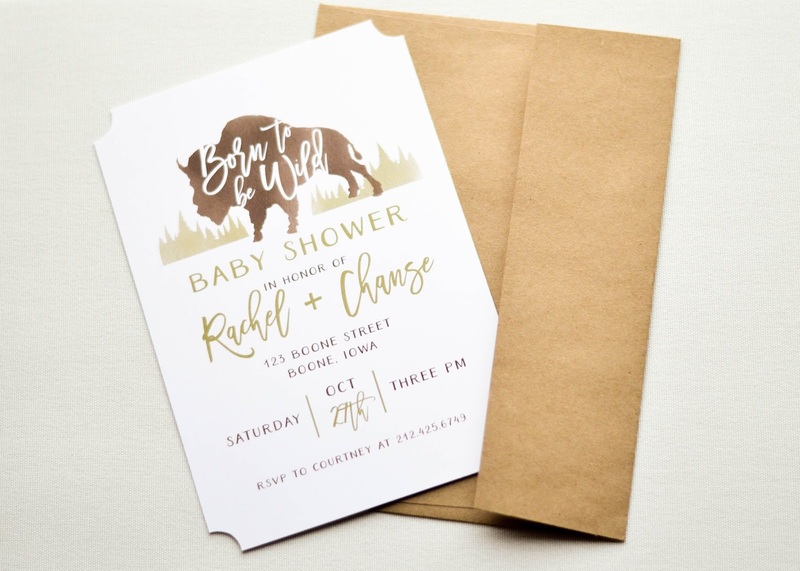 Basic Invite has a feature that allows you to order a single printed sample of your invitation to make sure that you like it before ordering more. I absolutely loved this feature! I also really liked how I had almost unlimited colors to choose from when designing my baby shower invitations, as well as over 40 different colors of envelopes! They have an address capturing service that allows you to share a link on social media, such as Facebook, Twitter, Instagram, etc., to request the addresses of friends and family members. These addresses are then automatically added to your Basic Invite account. You can then choose from these addresses when creating your envelopes and you can have them printed on your envelopes for FREE! I love how this saves me a ton of time, as well as hand cramps from writing so many addresses ha! 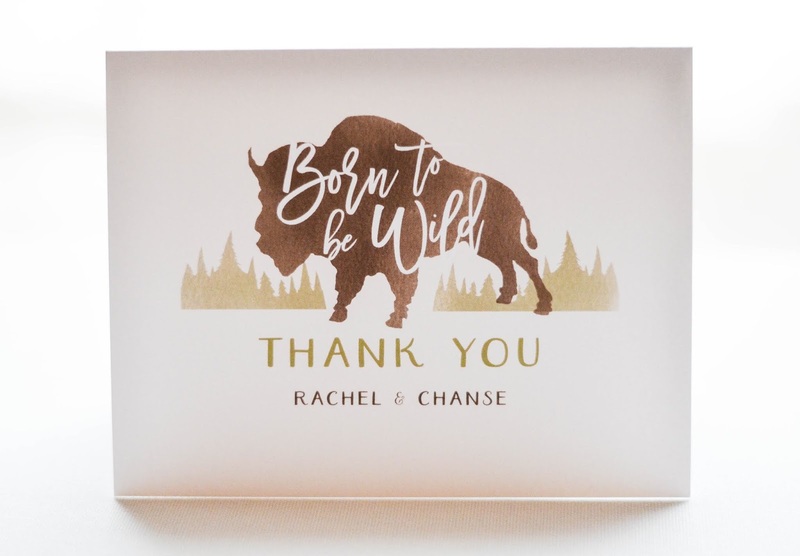 Basic Invite gives you the option to create Foil cards in the colors of gold, silver, and rose gold. You can choose from foil that is either raised or flat. These are super pretty and great for more formal invitations! 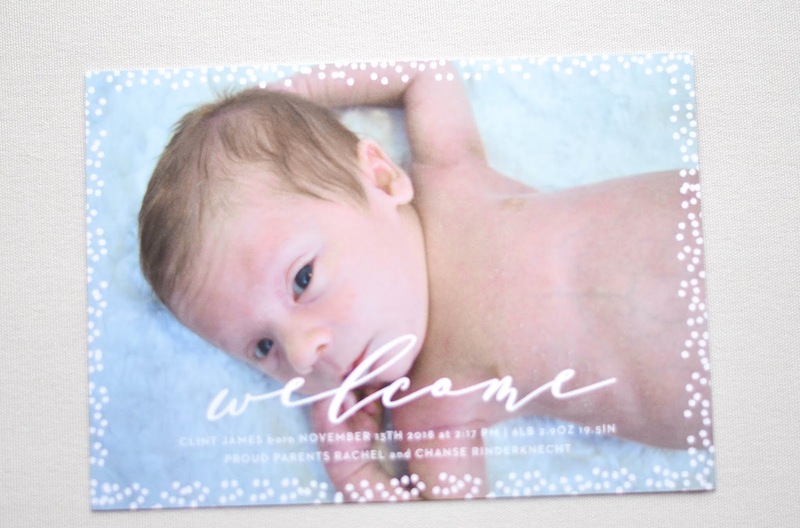 I had so much fun creating customized baby shower invitations, as well as birth announcements for Clint! 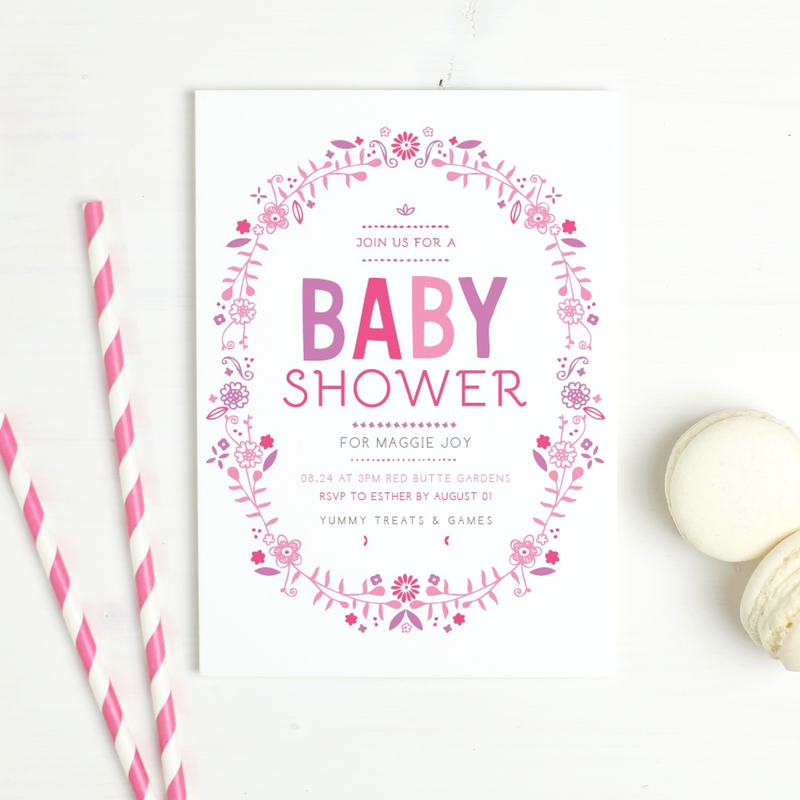 Here are some cute baby shower invitations and birth announcements for a baby girl as well! If you guys are in the market for invites or announcements right now, then I have an awesome discount code from Basic Invite that gives you 15% off! Simply enter the code:15FF51 at checkout! *Thank you Basic Invite for sponsoring this post!